This way to our beauty buffet. 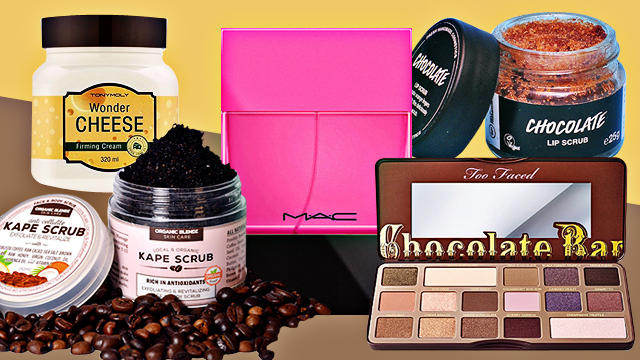 (SPOT.ph) It’s easy enough to be impressed by how cosmetics and skincare products are presented nowadays. The gorgeous colors, the glorious shimmer, the elegant packaging! But it’s not very often that we encounter goods that aren’t only visually appealing; they’re olfactory treats as well! 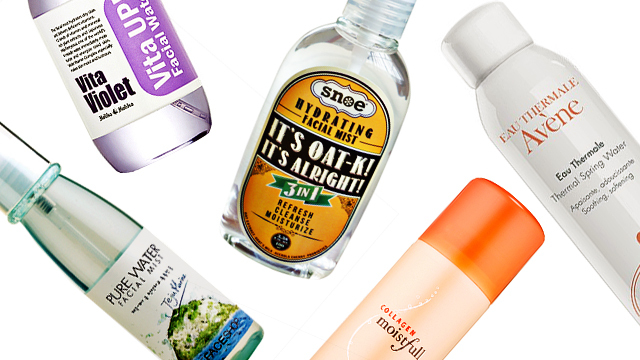 Here, we’ve rounded up 10 beauty finds that we just can’t get enough of—mostly because they smell like some of our favorite noms. Who’s hungry? You’ll want to put this right inside your mouth—and not just over your lips—once you get a whiff of that chocolatey-orangey goodness. 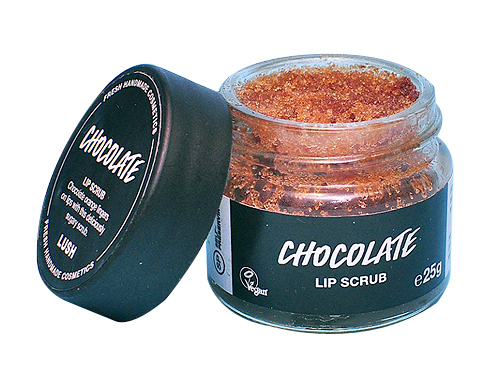 This delectable scrub smoothens flaky lips with cocoa powder and castor sugar, and moisturizes with jojoba oil. 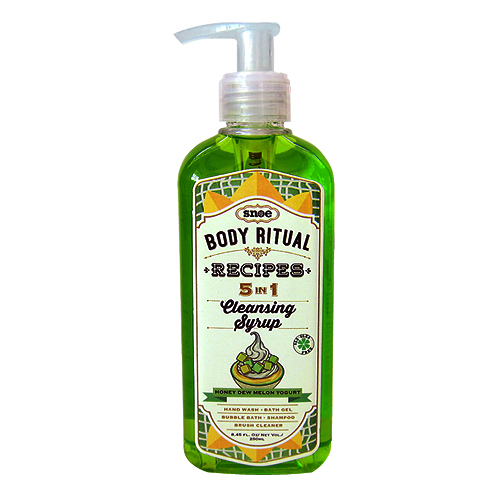 Skip Starbucks and make a beeline for the shower with this addictive scrub in hand. 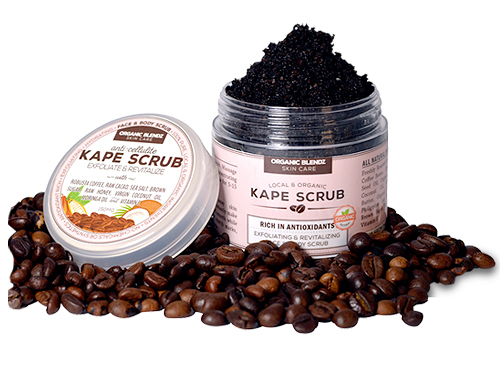 Made out of finely roasted Robusta coffee, raw brown sugar, sea salt, and raw cacao, it’s rich in caffeine to firm up skin to help reduce cellulite, while the sugar and salt crystals work to exfoliate gently. The aroma alone is an effective pick-me-up, too! 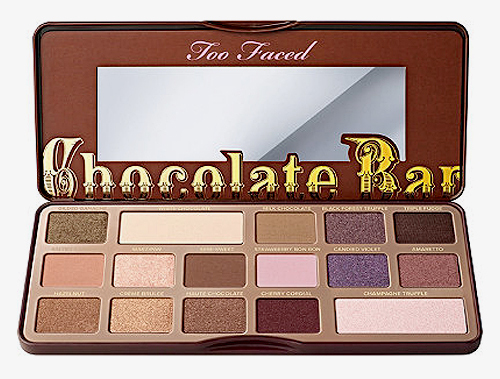 This beauty bestseller is a chocoholic’s dream: Each of the gorgeous matte and shimmer shades—a mix of versatile browns, pinks, and plums—is pigmented with pure, antioxidant-rich cocoa powder, so you can really smell the chocolatey goodness while you do that smoky eye. A wash that hits you like a refreshing dessert? We won't say no to that. What’s more, this delish concoction functions as a do-it-all: You can use it as an antibacterial hand wash, a skin brightening shower gel or bubble bath, a gentle shampoo, and a brush cleanser. Here’s a sweet treat you can consume sans the guilt. 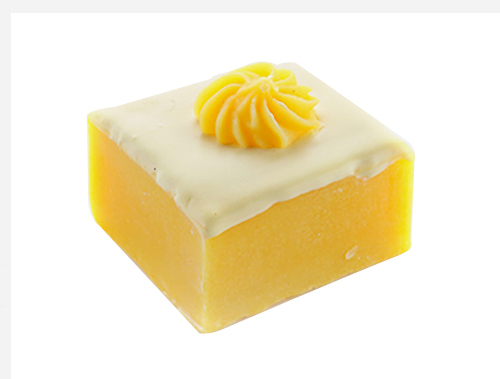 This hand-crafted, all-natural soap is infused with real lemon to add extra zest to your bathtime rituals and give your skin an energizing boost on a hot day. 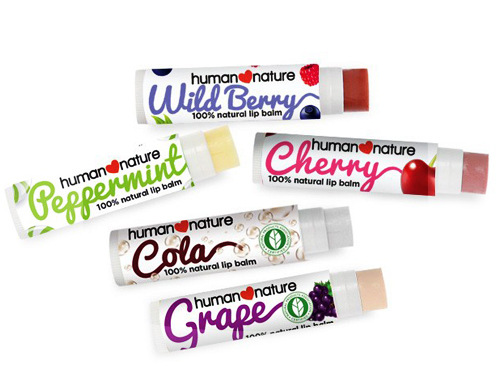 You’ll want to stock up on each of the five mouthwatering flavors of Human Nature’s lip balms, all made from a smooth blend of cocoa butter, beeswax, and natural oils. Use it alone—for smooth, kissable lips—or as a base before applying your lipstick. 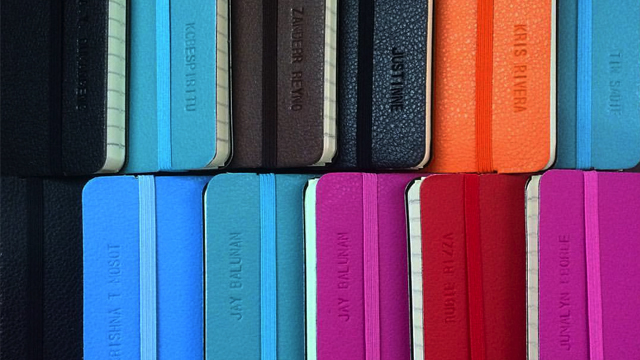 It's available in Cherry, Peppermint, Wild Berry, Grape, and our fave, Cola. Wrap your head in a cloud of sweet strawberries (with a hint of cooling mint!) with this ultra-nutritious hair mask. 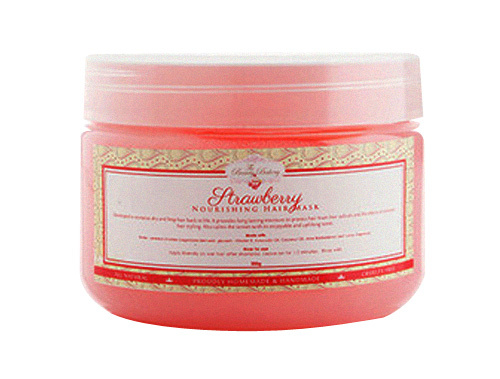 Use once a week—or whenever the strawberry craving strikes—to revive dry, limp locks or give chemically treated hair a soothing pick-me-up. 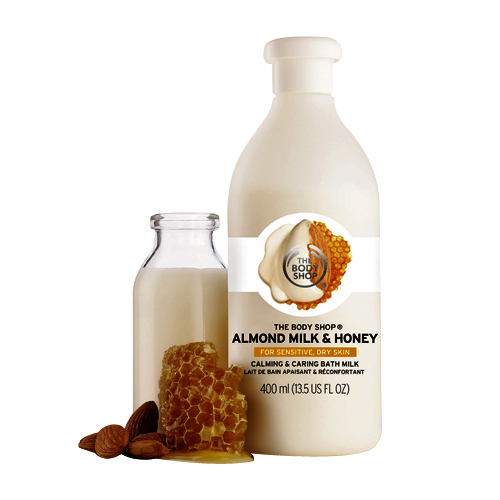 Make like Cleopatra and bathe in this luxurious, creamy milk that’s also infused with nourishing honey. Perfect for those with dry, tight, and sensitive skin (it’s 100% vegan, BTW), this gently cleanses while respecting skin’s natural moisture barrier. Sweet chees-us! This rich body cream has milk proteins mixed with collagen to boost skin’s suppleness while keeping it silky and nourished. It smells more like yummy vanilla custard than cheddar—which is a good thing—but the consistency sort of resembles stringy pizza cheese. Mmmm! 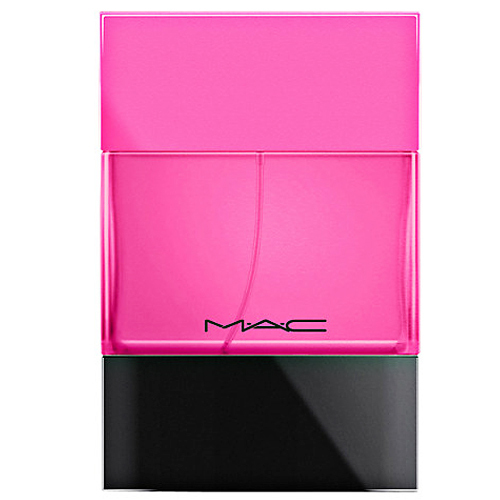 Inspired by the iconic pink lippie of the same name, this fragrance is a mix of electric fruits, like pink guava, toned down by delicate cherry blossoms and Moroccan iris. The result? A flirty floral scent (think Barbie in a bottle!) capped off by a flourish of cotton candy and luscious vanilla. Yum-yum indeed!